Thought you'd end up with Sean? Well he wasn't a match, but your favorite night of the year is back for the sixth year strong. 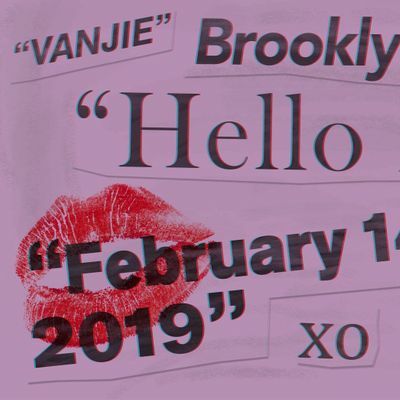 So come join over 800 heartbreakers at Hello Love 2019 on Thursday, February 14th, at Schimanski in Williamsburg. 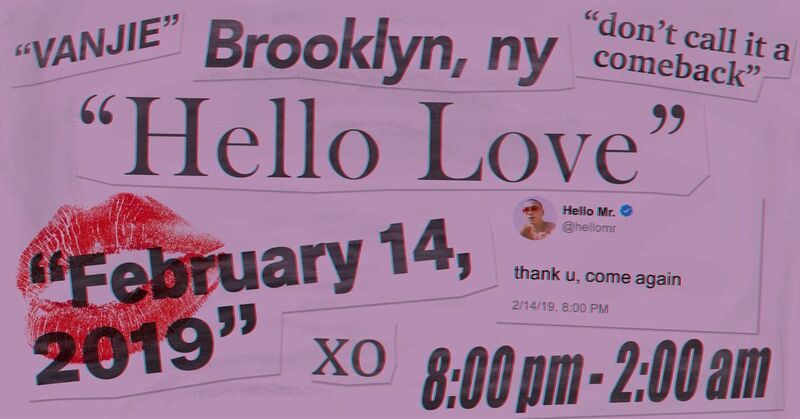 Bring cash for coat check. 21+ only. Photos taken at the event may be used by Hello Mr. and its partners for marketing materials. Please contact aW5mbyB8IGhlbGxvbXJtYWcgISBjb20= with any questions.